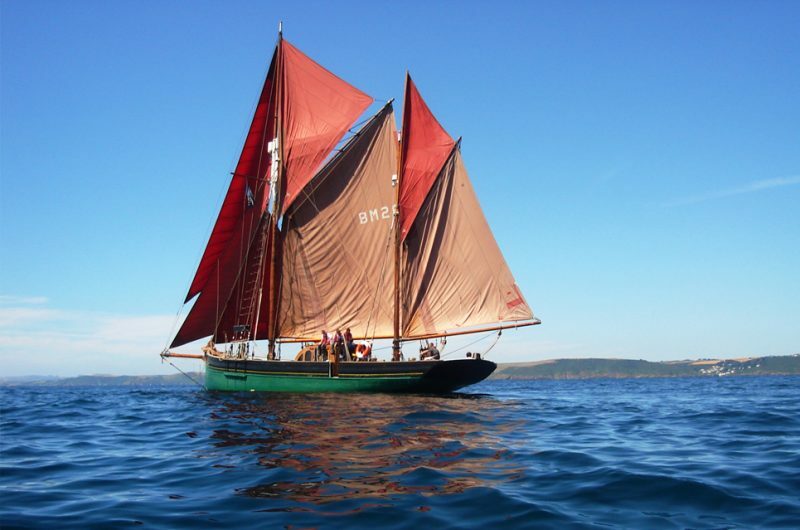 Provident is owned and run by Trinity Sailing Foundation, which also runs two other traditional Brixham sailing vessels – Leader and Golden Vanity. All three were built on the Dart river at Galmpton. Leader and Provident are two of the last working sailing trawlers still afloat. 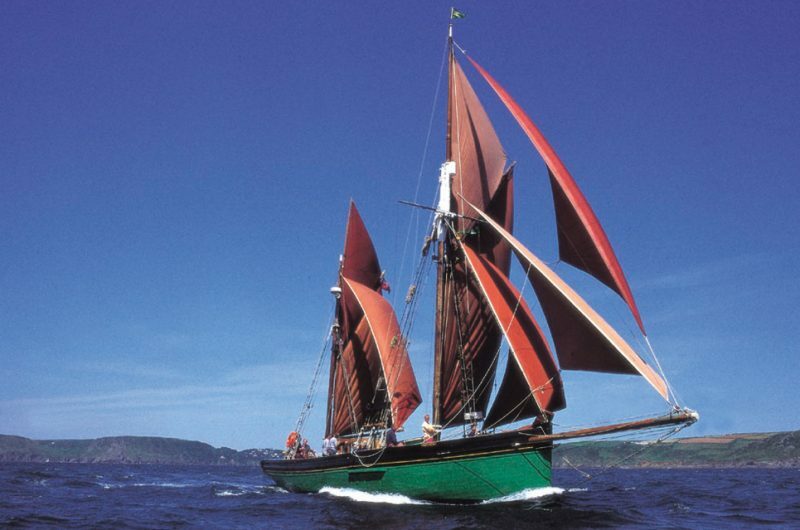 Provident is 95 feet long and weighs 85 tonnes. She was built in 1924, as a replacement for an earlier vessel of the same name, sunk during the first world war. After a period in private ownership, she arrived in Salcombe in 1951, where she became the founding vessel of the Island Cruising Club. In the late 1980’s, Provident underwent a major refit, and was re-launched in 1991. 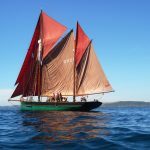 She continued to sail with the ICC until 1999, when she started working from Brixham as part of the Trinity Sailing Foundation. Provident was built in 1924, in the same yard on the River Dart as Leader, which was by then owned by Mr Gibbs’ son-in-law, John Sanders. She was a replacement for an earlier vessel of the same name, sunk during the First World War by a German U-boat. 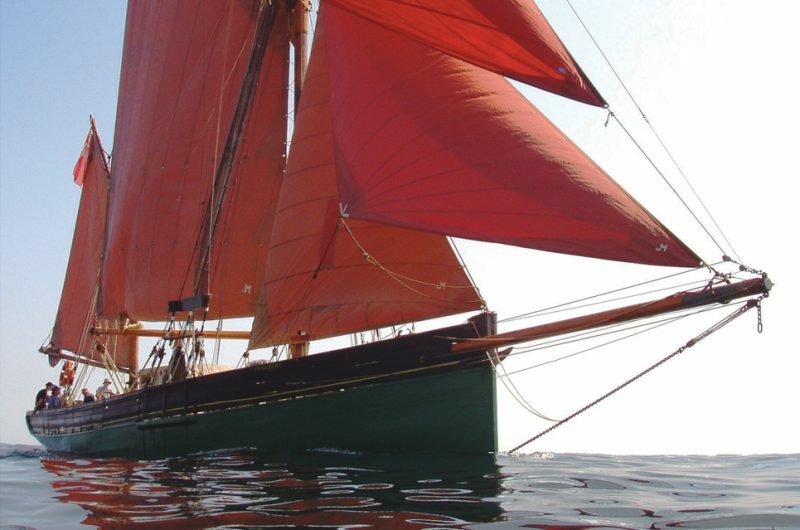 She fished out of Brixham for 10 years before being sold to a wealthy American and converted to a private yacht. After being laid up in Cornwall during the Second World War, she arrived in Salcombe in South Devon, in 1951, as the founding vessel of the Island Cruising Club. In the late 1980s, Provident underwent a major refit, and was re-launched in 1991. 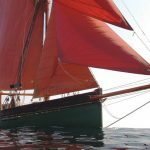 She continued to sail with the Club until 1999, when she started working from Brixham as part of the newly-formed Trinity Sailing Foundation. Provident is rigged now just as she was when she fished under sail early last century. This rig is very versatile, meaning it's great for anyone interested in sail training, as it works well in both light and heavy winds. Join the adventure and experience the excitement of sailing on one of our fleet of historic Tall Ships. There is something about sailing on a 100-year-old vessel that brings out the explorer in everyone. Night passages under starlit skies, making landfall at dawn, distant horizons and sea breezes, seeing whales and dolphins, exploring ashore. There are new places to visit – picturesque fishing villages, offshore islands, sandy coves, and secluded estuaries. 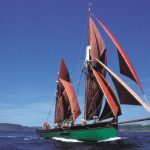 Trinity runs residential sail training voyages for groups of young people and our experienced and professional staff ensure that each group member is able to play a full part. No previous experience is required. There are no passengers on our vessels: everybody is a member of the crew: the young people, their group leaders and our professional staff. The sea is a challenging environment, one which encourages young people to get the best out of themselves. They travel to new destinations each day through their own efforts. Learning to manage a traditional sailing vessel at sea and in all conditions tests the innate abilities of each individual to the limit. Few young people ever have the opportunity of finding out just what they are capable of.